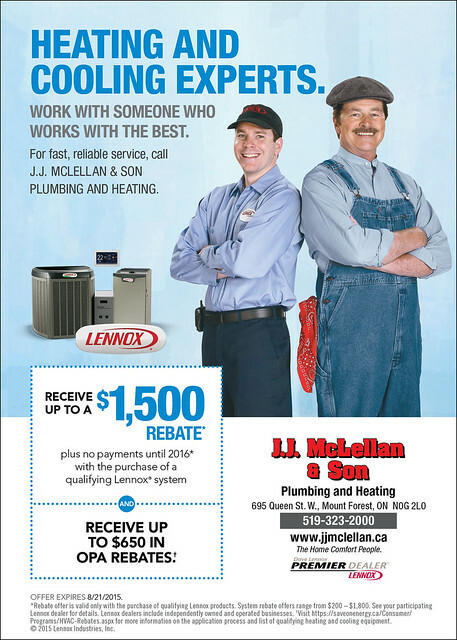 Lennox | J.J. McLellan & Son "
Staying Warm In The Cold Temperatures – Winter is here! The cold winter temperatures are here and will continue dropping this weekend (as per the weather man that is)!. Change your filter – this should be done every 2-3 mths or every 1 month during heating season. Ensure your vents are clear inside – this includes your heat registers inside your home (where the heat comes out of – typically on an exterior wall) and also your cold air returns (where air returns to the furnace to be re-heated and circulated – typically on an interior wall of the room). Vacuum your vents during heating season, you might be surprised how much dust and pet hair can be sucked up into them. Take off the registers and clean inside the duct, this is where alot of dust and pet hair likes to hide as well! 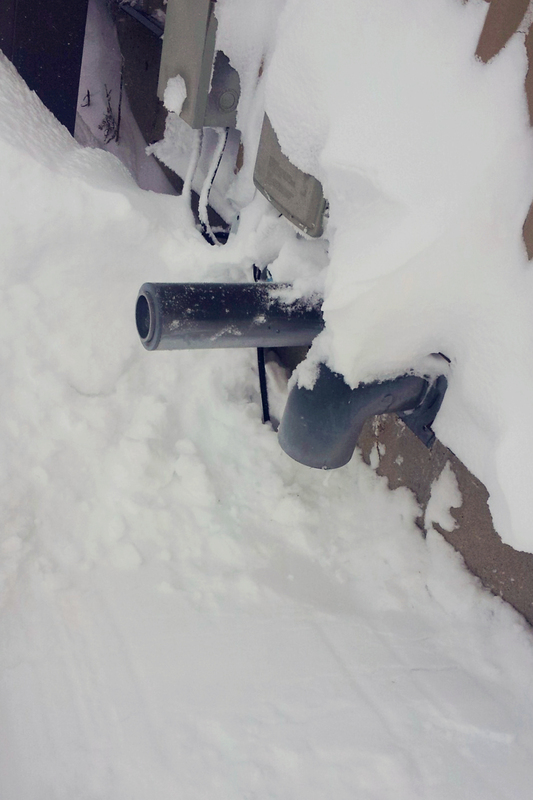 Ensure your vents are clear outside – this is where your heating system vents outdoors, if these vents get covered by snow or even plants your furnace can suffocate/over heat and it could cause serious damage. Ensure your heating system has room in your mechanical room… do not crowd it with boxes or whatever else you may store in your basement. Yes its not the most attractive piece of equipment but it needs space to work properly. We highly recommend having your furnace cleaned prior to the heating season – August/September to ensure you are ready ! This will not stop any malfunctions or breakdowns, however it will prevent it … “preventative maintenance” and will ensure the system is operating properly and efficiently as per the manufacturer. Many times the manufacturer may not cover a part under warranty (even if within the warranty period) if the furnace has not been properly maintained. This is very similar to how the car manufacturer’s work as well. Our technicians do perform cleanings all year round, however in the midst of heating season (December/January) it is more difficult to ensure timely service for our cleanings. To schedule your heating and cooling system annual cleaning please contact us and we will put you on our service list, preferably for the Spring, Summer and Fall :). We are the home comfort people who service what we sell and more! 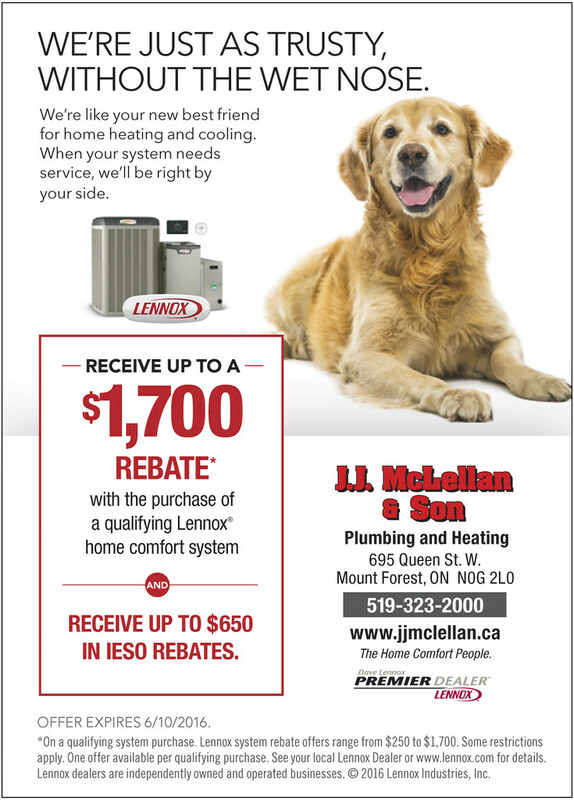 At JJ McLellan and Son we are here to help you out with all of your service, repair and new installation for plumbing and heating. Give us a call at 1-866-565-5513 or www.jjmclellan.ca. When you go shopping for a new vehicle or an expensive electronic do you automatically go for the lower price or do you, price around and factor all the pro’s and con’s before making a final decision? We strongly urge our customers to do this when it comes to your Home Comfort as well. Our Comfort Advisor, Mike Johnson, will provide our customers with options, within these options are key factors pricing, efficiency, warranty, brand and business. Pricing – Value you get for your money. This is an investment. 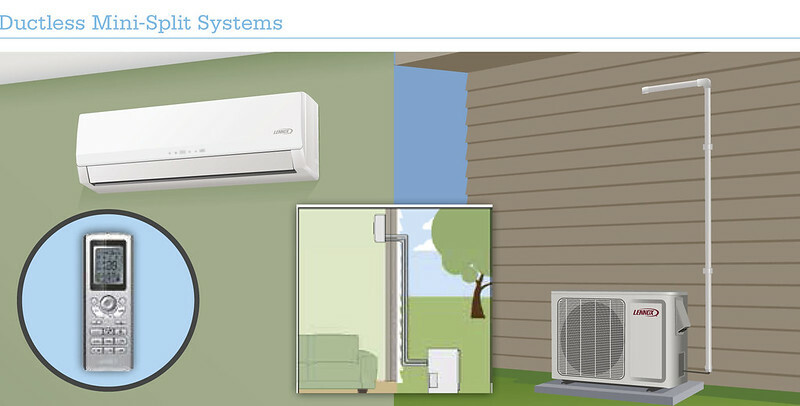 Efficiency – Saving money on your utilities while the system operating quietly and comfortably. 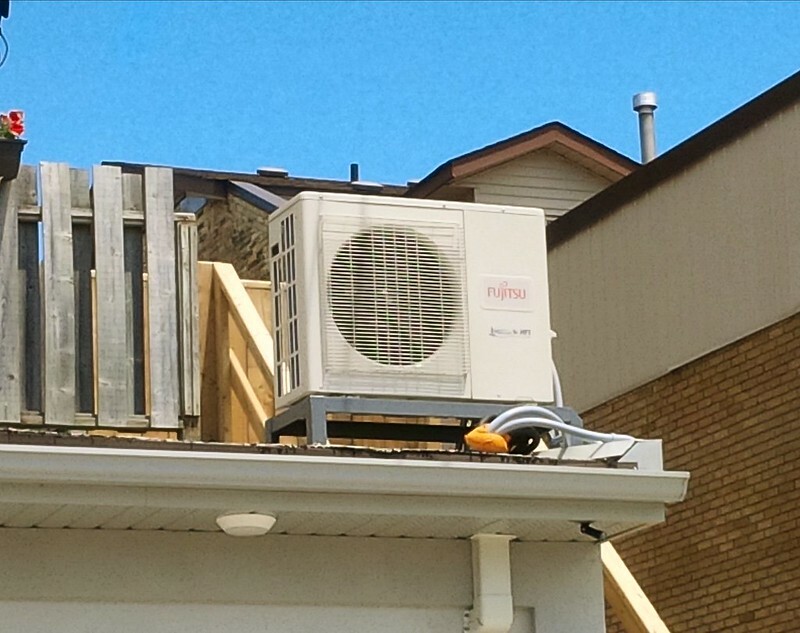 Warranty – What if… there is always a what if, no matter if its your HVAC System in your home, your vehicle, your computer, your phone, your camera, kids toys, tv etc etc there will always unfortunately be the “lemon”. Read the fine print to know what you are and are not covered for AND what you could purchase to ensure you ARE covered given any “what it’s”. Brand – Research the company brand names. Ask your friends and neighbours. Unfortunately it is common for some of the “off” brands to not be in business very long and that could leave you in a difficult situation if even 5-10 years later you need parts. Parts may not be available any longer or could cost a lot of money. Does the brand name offer any rebates ? Business – Research the company before you do business with them. How long have they been around. Are they going to be around for service in 6mths, 1 yr, 5 yrs or even 10 or 20. Does the business who wants to sell you the equipment provide service? Unfortunately there are many businesses out there who merely sell product and will not stand behind it if you have any issues. One thing we stress to our customers is although the price may be lower for an “off brand” if you ever need repairs or parts, this could present you with quite the issue and end up costing a LOT more! Sometimes customers are lucky and they are able to use a “generic” part on their system which costs significantly less than the brand name (which isn’t as readily available as others). Although an “off-brand” may cost you less in the beginning, this could end up costing you a LOT more in the end in your comfort (noise level, operation), parts and service. We are thankful that we do have wonderful suppliers to work with to source parts, however what we can run into is a delay due to the sourcing and shipping of the parts once they are finally located. It really is heart breaking having to tell someone their part is going to take days or weeks to come in. As a Lennox Premier Dealer for over 50 years we stand behind any product made by Lennox – they do offer a variety of Good-Better-Best options which can suite our customer’s needs. We also offer a Complete Care Warranty Package which covers you for 10 years parts and labour – one and only “catch” with this warranty is to have it cleaned once a year – which should be done anyway! We can also offer affordable financing through SNAP Financial for your home comfort needs! Offering very affordable payments and the option of paying it off whenever you want in the 10 years! Your home heating, cooling & plumbing system is an investment into your home and your well being!